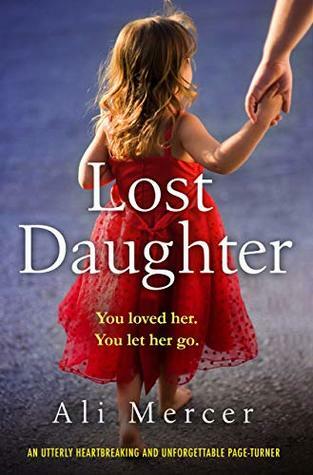 I finished a few audiobooks last week and I’ve already added more to my list for this week. 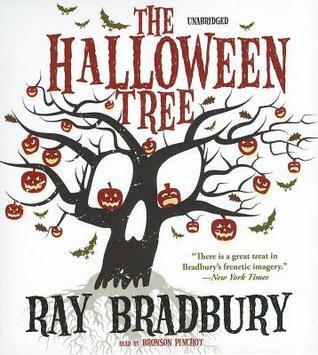 The Halloween Tree – I have several books by Ray Bradbury on my TBR list, but I haven’t read many. This is a short listen to start off with. 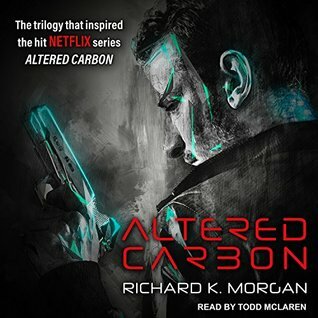 Altered Carbon – This is sci-fi mixed with crime mystery, two of my favourite genres combined, so this should be a really fun listen. 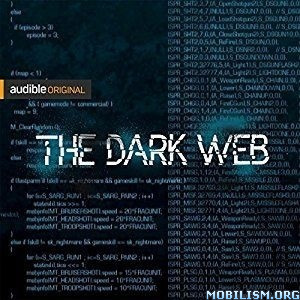 The Dark Web – I read and watch a lot of crime dramas and the dark web is often mentioned so I’m looking forward getting a more detailed picture of what it is. 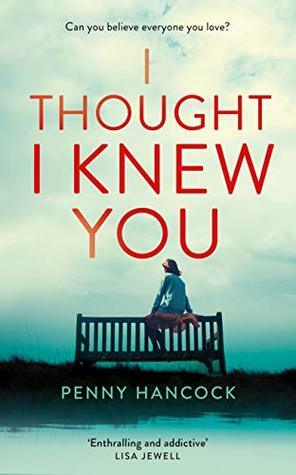 I’ve also bought several new books for my kindle so I have a few recent releases that I’m looking forward to reading. 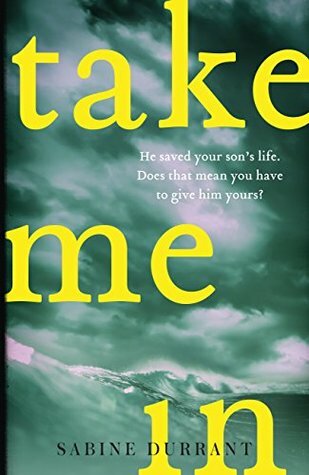 What’s on your TBR list this week?